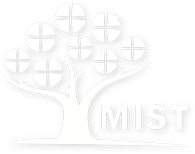 We will be running a wide variety of sports, outdoor activities, art and cookery. For Year 1 to Year 6. Gloves, hats, and lunch are necessary. Bicycles or scooters are optional. Hot Chocolate and marshmallows are in reserve. 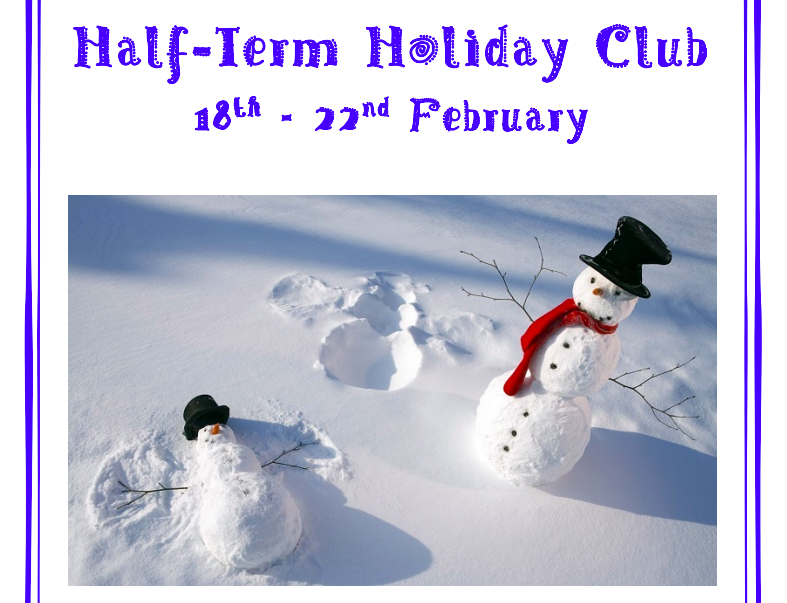 The Junior Holiday Club can be booked electronically or directly with the school office.